Self-employed drivers and couriers are at a “heightened risk” of being involved in a road traffic accident, according to a new study. 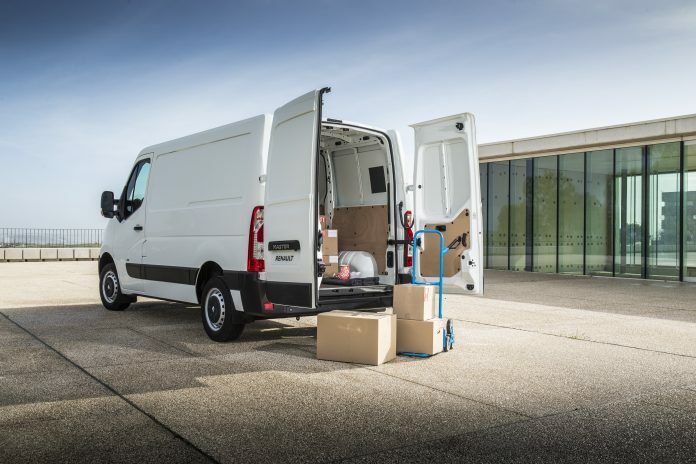 A survey among express delivery drivers carried out for a new report by the University College London’s Centre for Transport Studies found two in five (42%) reported that their vehicle had been damaged as a result of a collision while working. One in 10 reported that someone had been injured as a result of a traffic accident and 8% said they themselves had been injured. The study also found almost two thirds (63%) of respondents are not provided with safety training, while a similar number (65%) said they are not given any safety equipment. More than 70% of those surveyed said they had to resort to buying their own safety equipment, such as a high-visibility jacket. “As more workers enter the economy and competition rises, the number of hours they need to work and distances they must travel to earn a stable income both increase. We know this is an issue but don’t know exactly how far it extends as not all companies need to report the number of self-employed couriers they use to the Government,” said Dr Heather Ward. The report also includes a list of recommendations for companies using self-employed couriers and taxi drivers to limit the pressure drivers and riders are under. These include introducing time blocks for couriers to sign up and be paid for, rather than a drop rate. The report was funded by the Road Safety Trust, with support and fieldwork from Further Afield. “This report makes for very worrying reading and demonstrates that an enquiry into the third party (gig) economy and road safety is needed urgently,” said Trust Chief Executive, Sally Lines.